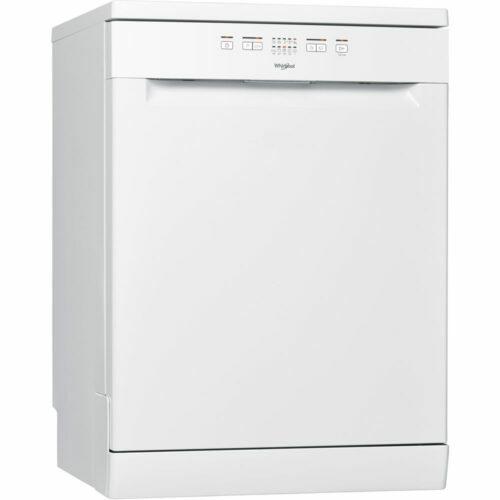 The white Indesit ID60C2WS Electric Ceramic Cooker is an easy-to-use appliance with a multitude of cooking options and a total capacity of over 90 litres. 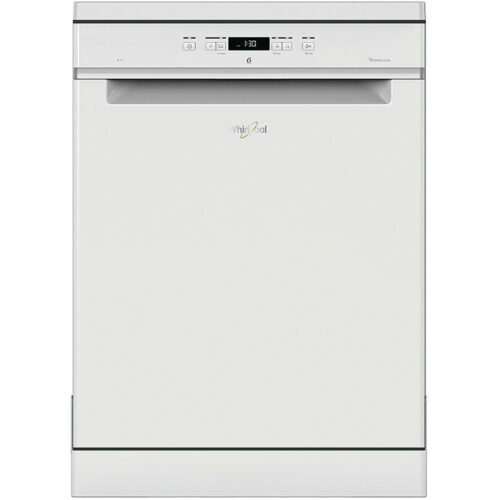 The Indesit ID60C2WS Cooker boasts a smooth ceramic hob with four cooking zones in various sizes. The hob delivers responsive heat when you need it most and is easy to keep clean thanks to its flat black design. 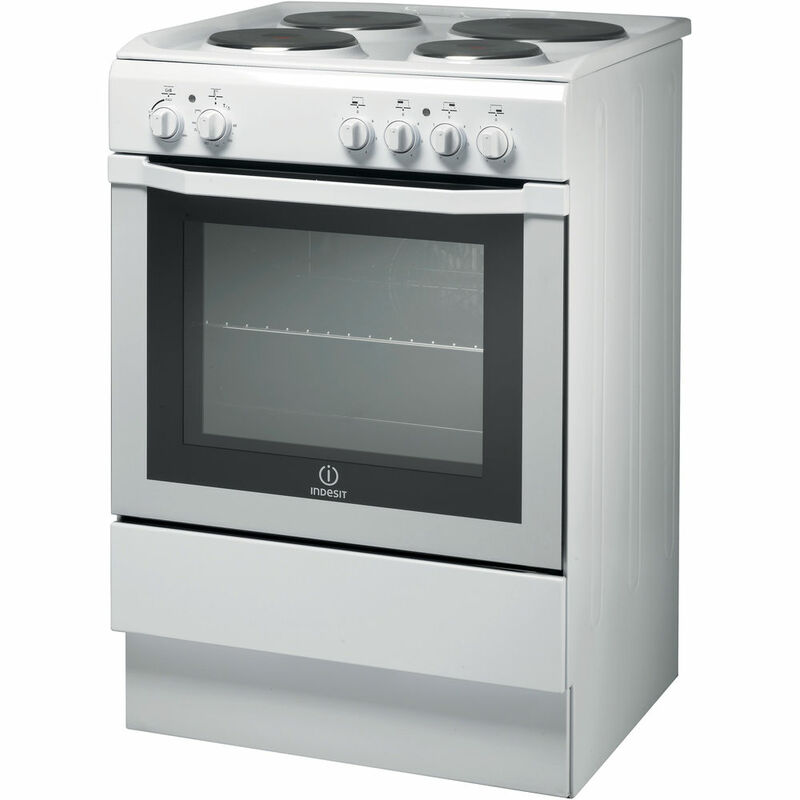 The ID60C2WS Cooker features a large fan-assisted main oven that delivers an even and consistent temperature throughout the cavity, letting you make use of all shelves. 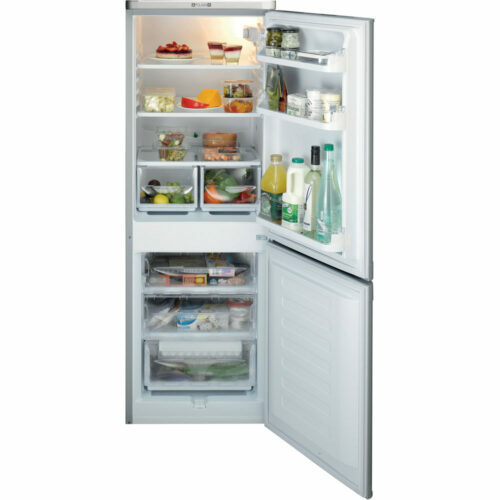 You can also reap the benefits of an additional conventional cooking area with the ID60C2WS’s secondary cavity. 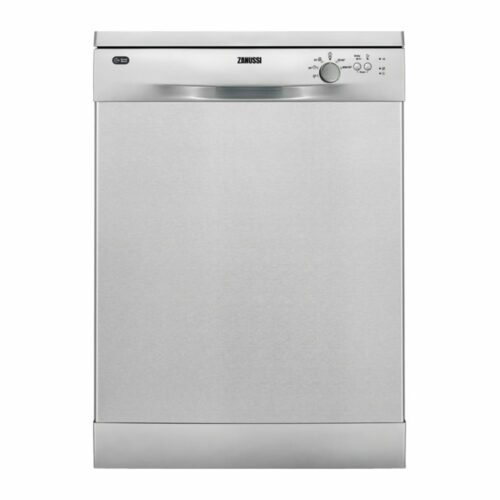 Inside the top oven there is also an integrated grill that can be used to cook meat or add a crispy finish to dishes. 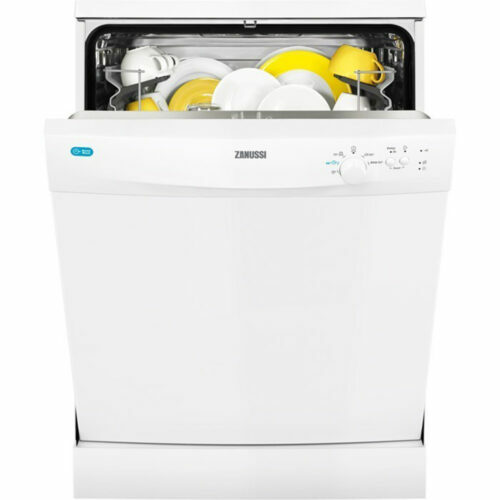 Easy-clean enamel liners inside the Indesit ID60C2WS Electric Ceramic Cooker make grease and food residue easy to wipe away, so that they don’t build up over time.